Why let the insurance companies profit from their mistakes? 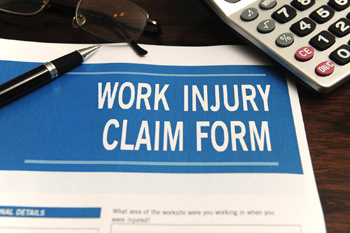 Workers' Compensation Insurance is very complex. Even the most experienced accountant or broker can overlook issues and details in your policy. There are hundreds of class codes and continuous updates and changes to these codes. Any minor detail of your operation can change the code assigned to your business. These codes vary in rates and are the basis of your Workers' Compensation premium. There are also various discounts and credits your company can be entitled to which are not properly reflected in your rates. The experience modification, which involves complex actuarial calculations, is based on your company’s claim history and may contain unnecessary reserves and in some cases fraudulent claims. There are numerous unintentional errors that may have been incorporated on your audits, resulting in significant overcharges. Most business owners are not aware that they have been overcharged until our independent analysis is completed. If BLX auditors identify errors, we will go back as far as 7 years to retrieve them. Since this audit is predominantly a look-back and not a look-forward process, the results are often a significant refund check credited back to your company.